My father passed away in January of this year at age 67. He had suffered from Early-Onset Alzheimer’s disease. In early 2009, I relocated from Westchester, NY, where I had lived for years, to my home city of Philadelphia to care for him. My career, effectively, was paused. I had no idea my father would pass away less than five years from when I began caring for him. He had never spoken about his illness. I am an only child, and come from a small family on both parents’ sides. So, why am I writing now? Before my dad was unable to care for himself, I had a career. I moved to New York City with $1,100 to my name in the mid-nineties, and I ended up working on and off Wall Street as an Executive Recruiter for 11 years. I also owned and operated a modest IT consulting practice in Westchester, NY. I was acclimated to being a “businessperson.” I was also in university working towards a BSW/MSW (Social Work) and had planned to be a practicing therapist by now. Unfortunately, the program I was involved in was only possible “in-person.” I was offered a compelling scholarship to study Information Security at Drexel University later; however, I quit after one semester. Why? I discovered I learn anything “technical” far faster on my own than in a classroom setting. In fact, I’ve always learned IT-related skills faster on my own. It was then that I decided to create my present company Threshold Solutions. It was roughly during this time, that the two best things in my life happened. I met my awesome, brilliant, beautiful wife and married her, and I discovered racing – in that order. Racing has provided the long-needed structure, planning, and micro-goal setting that I lacked for most of my life. It also caused me to reevaluate what is important from what is pretense, and what teamwork can accomplish. I was not a “bad” team member in the past, but racing has made a far better one, and a far more focused individual. It also rekindled my natural spark for competition and excellence. A Join the Pugs Example! Credit to Aika Copon and Asti. What does this have to do with blogging, Spencer? I used to write frequently, and always enjoyed it. In 2012, I created a branded Pug dog community called Join the Pugs, which I am developing a feature-length, crowd-funded, animated film for. In addition, I very much like sharing marketing and technology tips I have learned. I strongly believe that writing is a muscle, which must be exercised to get the best results. 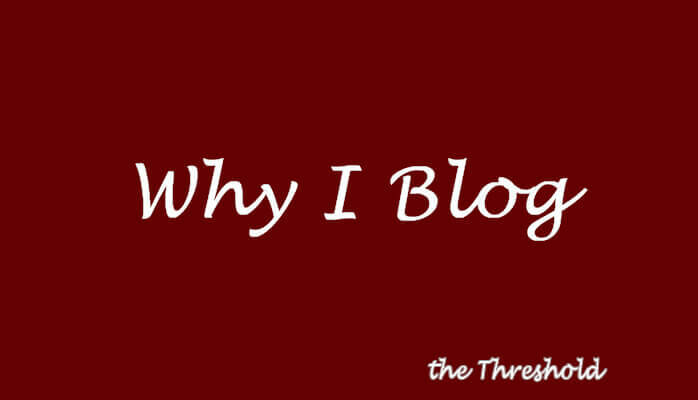 For me, blogging and writing are an enjoyable way to share my experiences and help others. Whether we have never met in-person, or I have known you for years, the most important thing is this: I’m back. Perhaps older, hopefully wiser, but most importantly, I’m ready to get to business! Thank you for your time, and here’s to a wonderful 2015!